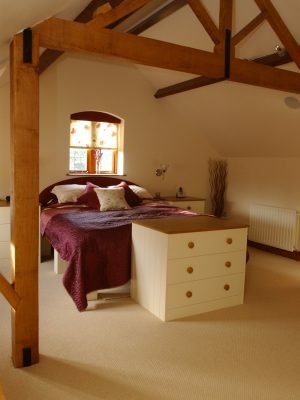 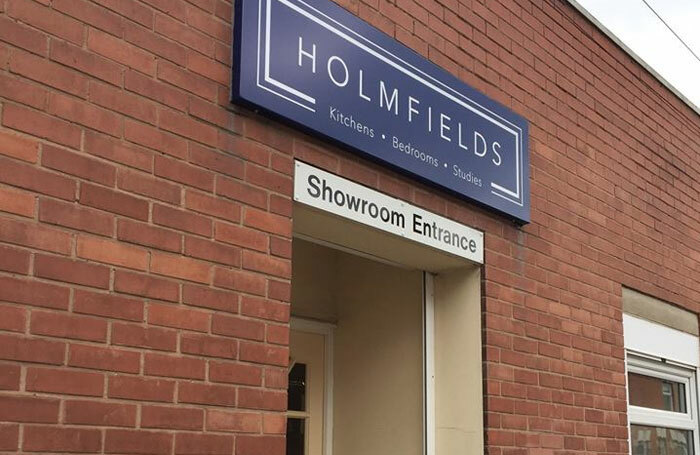 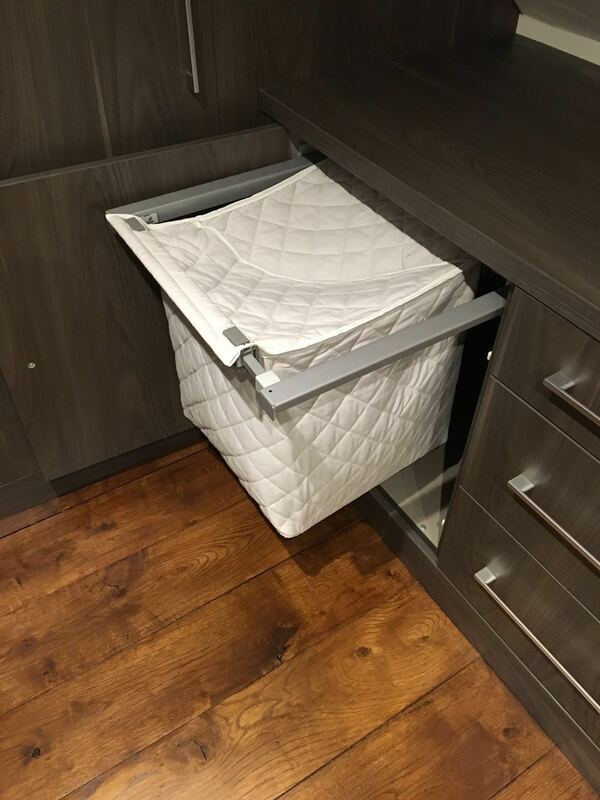 At Holmfields we have everything required for you to create your perfect fitted bedroom. 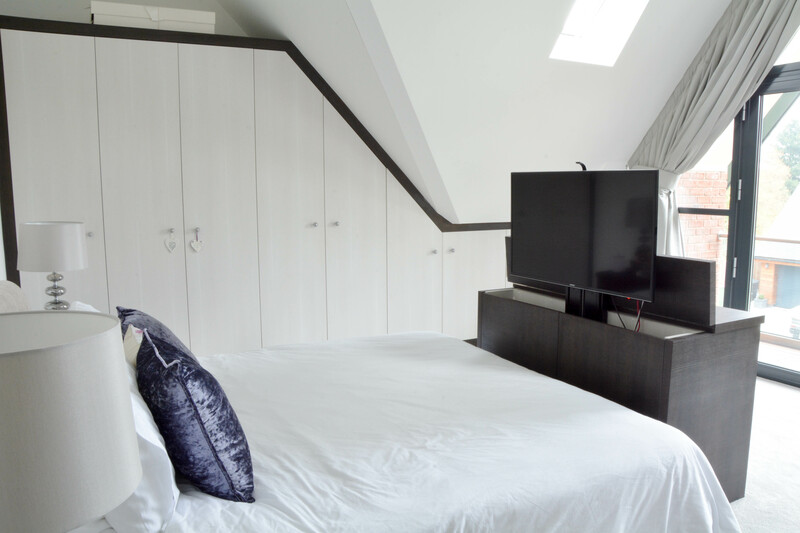 Whether you’re looking to modernise your room or implement a traditional style to fit in with your property, we can help. 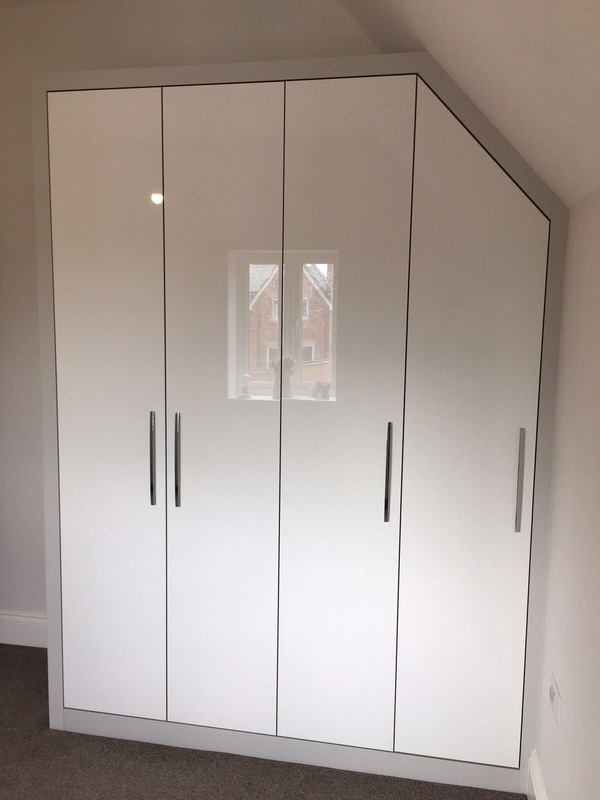 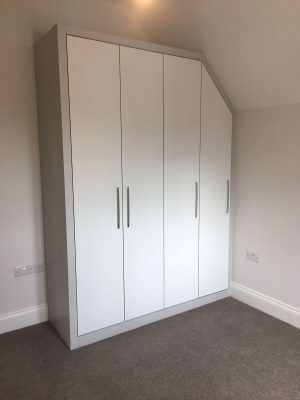 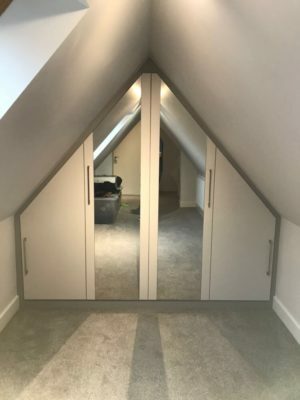 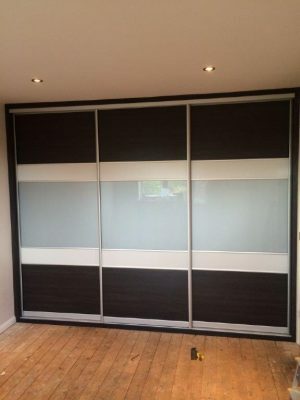 Our fitted bedroom furniture features our own stunning range of contemporary doors as well as vinyl, painted solid wood and sliding wardrobe doors. 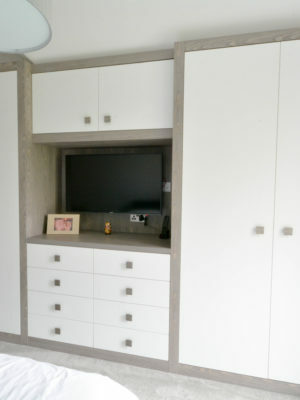 We have a team of expert designers that means that we can offer completely bespoke designs to all of our customers. 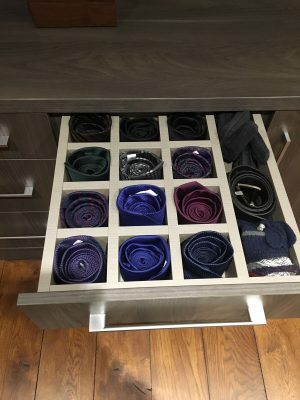 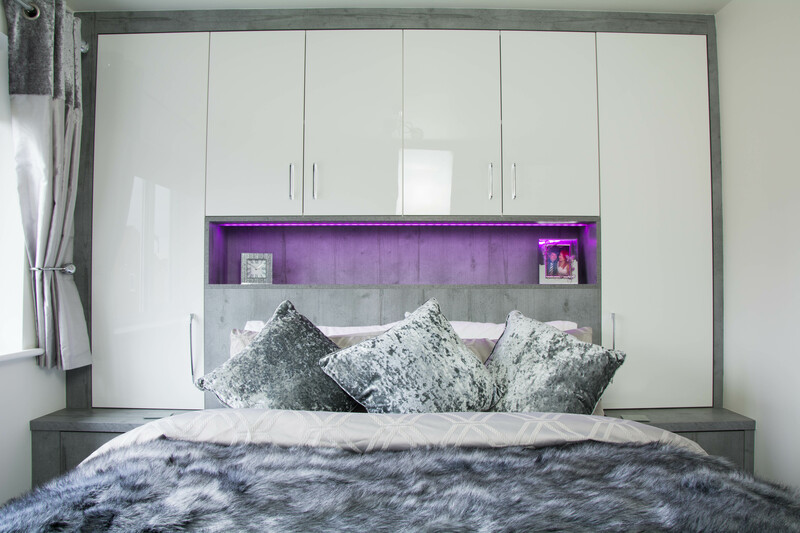 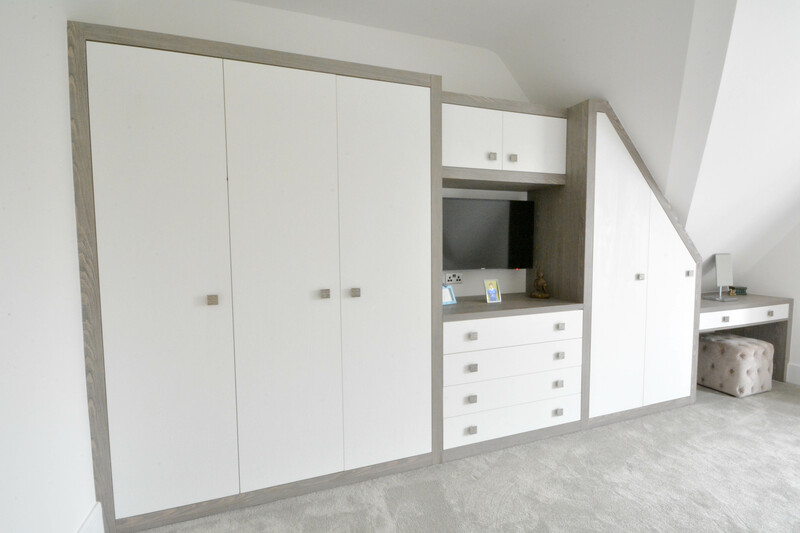 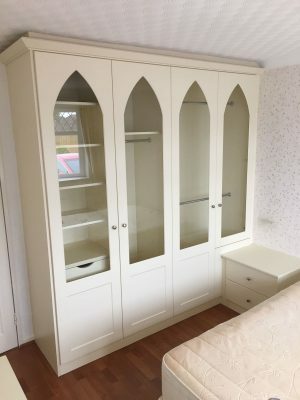 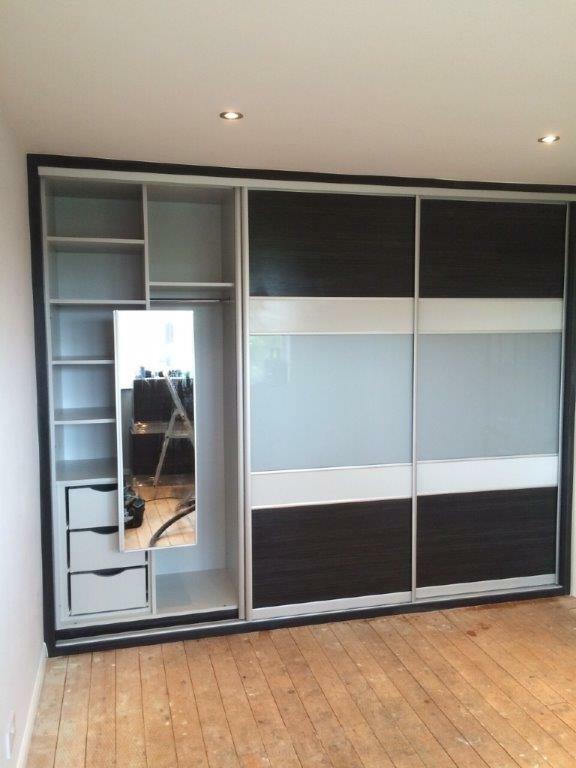 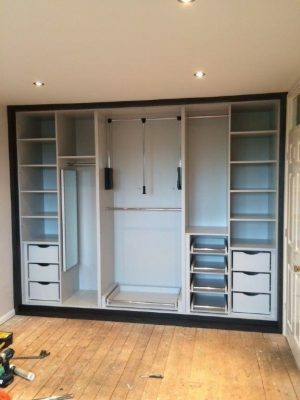 We can work with you to design a made-to-measure fitted bedroom that meets your style requirements whilst maximising your space and offering plenty of storage options. 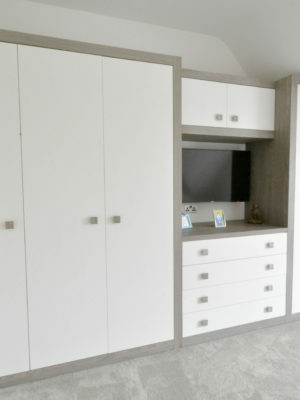 Specialist computer software allows us to show you a virtual design of how your room would look upon completion, giving you the opportunity to make any tweaks and changes before the manufacturing begins. 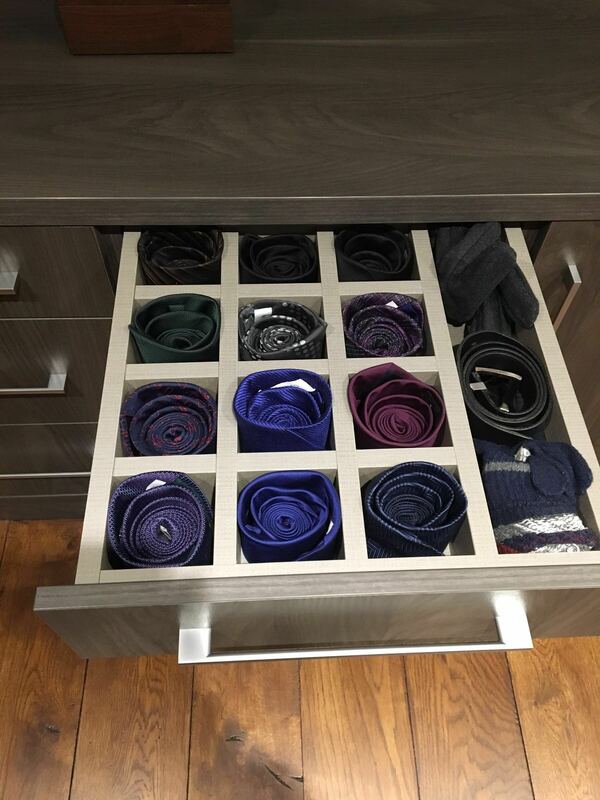 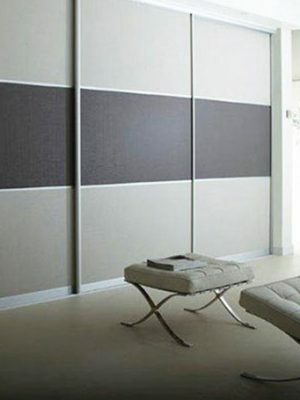 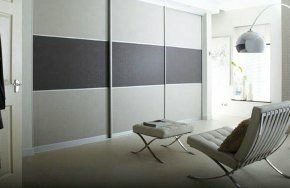 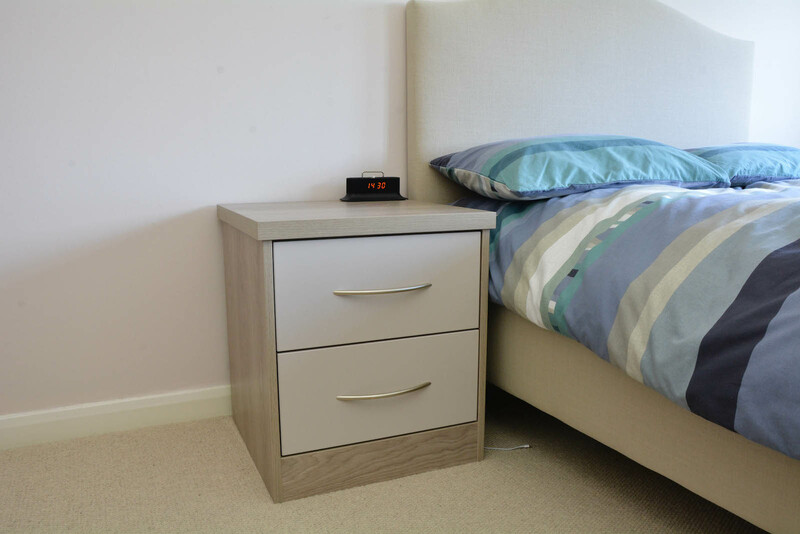 Individually designed and tailor-made to your room, we provide many storage solutions. 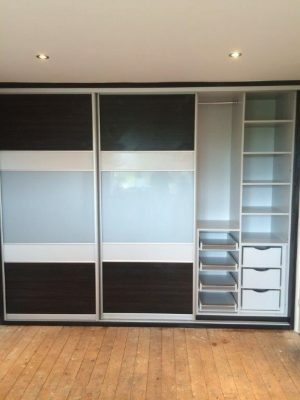 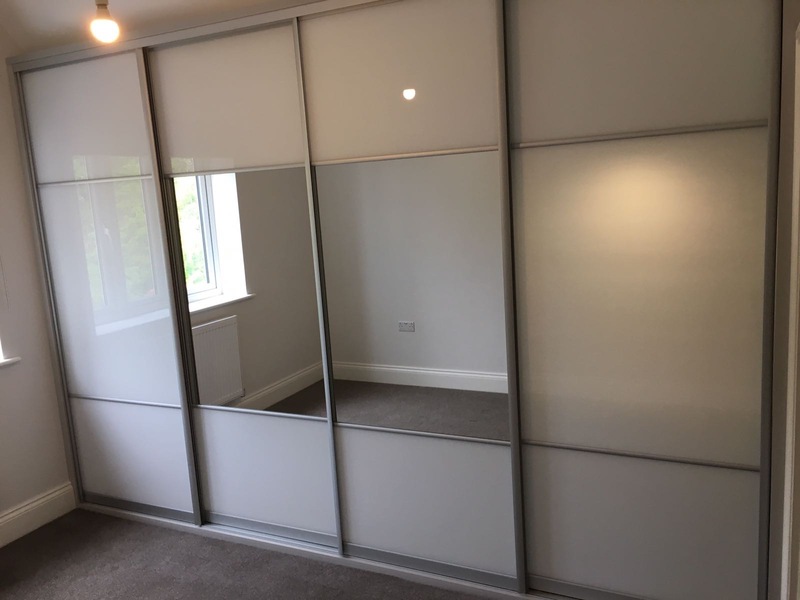 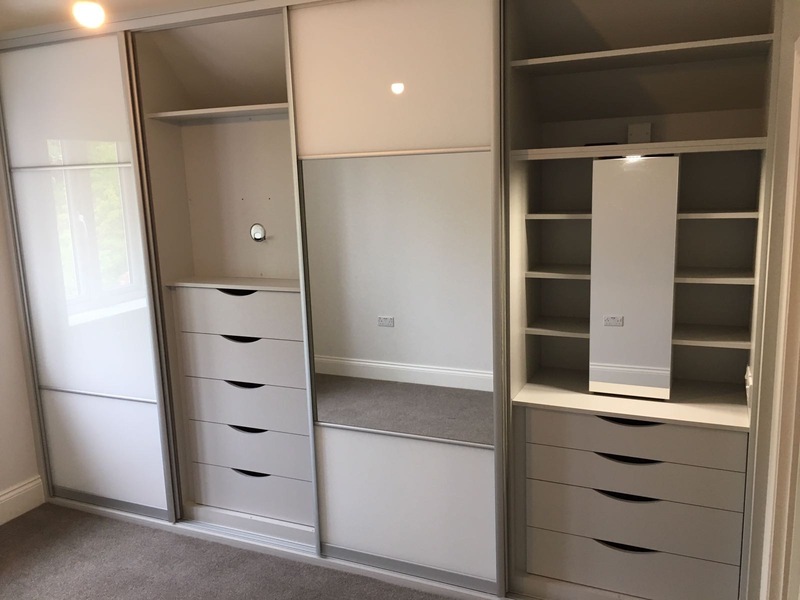 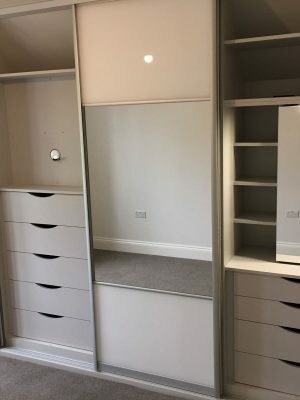 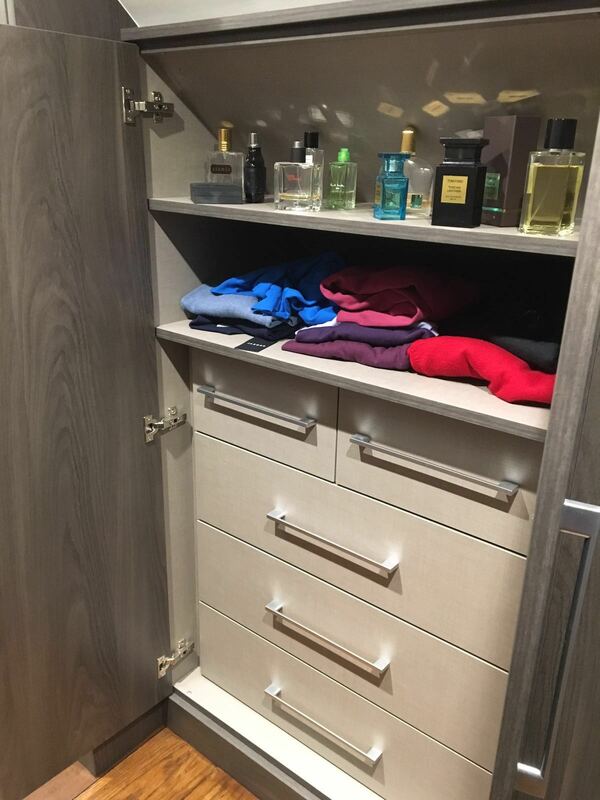 Our built-in wardrobes are available with a variety of interior options including shelving, interior drawers, mirrors and shoe rails, you can keep your room completely clutter free. 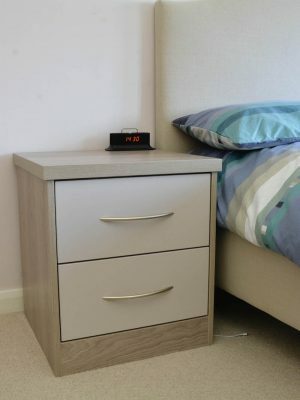 We have also recently introduced a glamour unit to our range which is every woman’s dream! 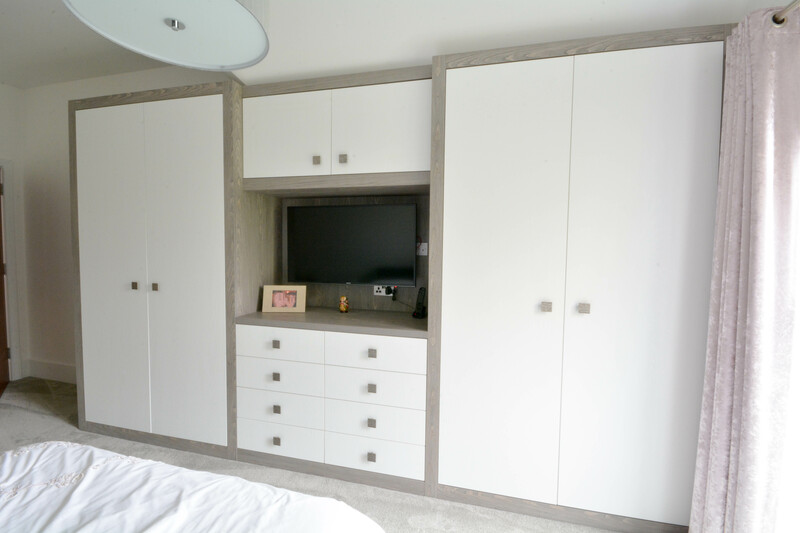 All of our fitted bedroom furniture is high quality and our doors and drawers are designed with soft close technology as standard. 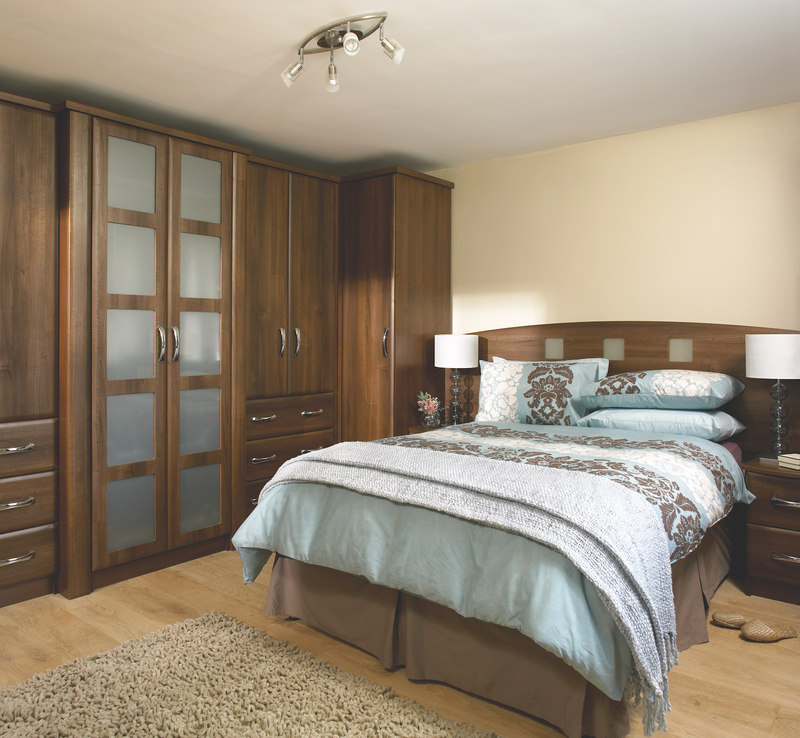 Our showroom is open to the public and displays our range of bedroom furniture. 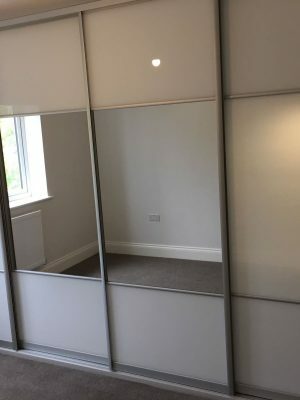 Here you will be able to see for yourself it’s high quality. 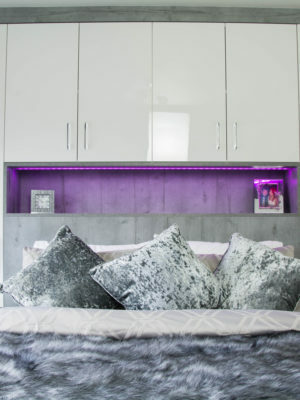 The Holmfields team will be happy to talk with you about the latest trends and show you ideas and inspiration that you could incorporate into your fitted bedroom design. 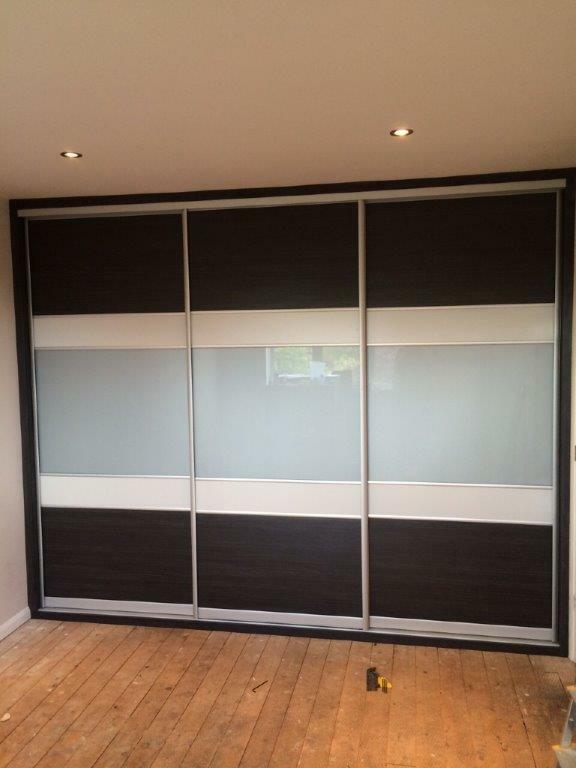 To find out more, please visit our Leicester based showroom. 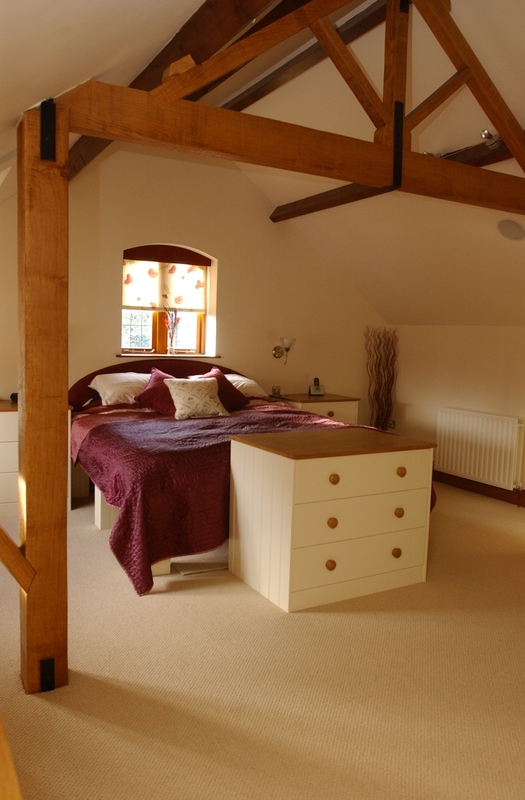 Alternatively, you can get in touch on 0116 255 6669 or via our online contact form.